Melissa L. Merchant of South 14th Ave., 31, was charged on 05/20/2014 with felony bail jumping and possession of drug paraphernalia. View court record. 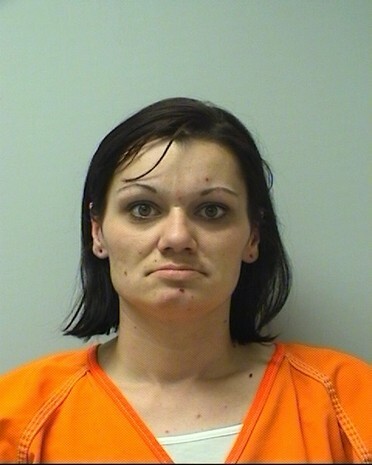 On 07/11/2014 she was charged with three counts of felony bail jumping and resisting or obstructing an officer. View court record.